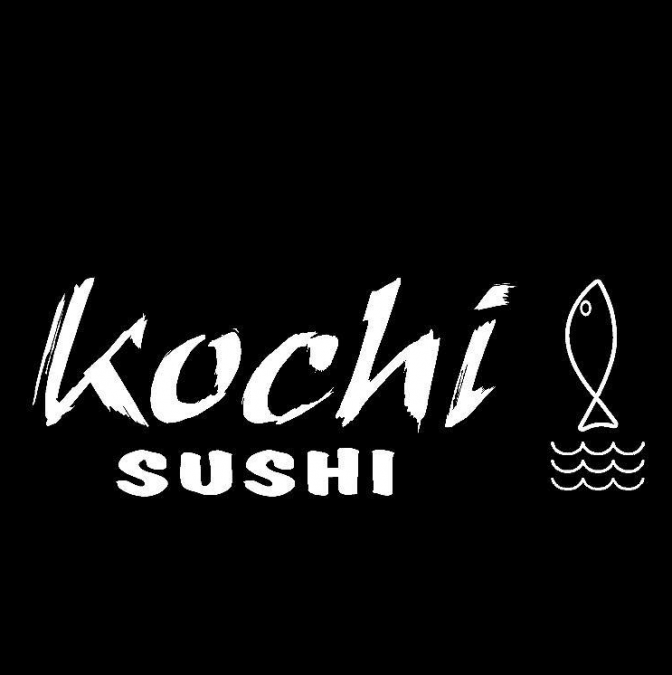 Kochi Restaurant welcomes you to a pleasant and memorable dining experience. Our menu is a suggestion for your selection. We feature authentic Japanese Sushi & Asian Cuisine. We take pride in serving you the finest Oriental cuisine in the area. The sauce is the magic ingredient, Each dish is prepared to order. The spicy dishes are prepared to the degree of your taste.